Lunch and learn, held the second Tuesday of the month, is a catered networking event held in the Chamber's Conference Room. 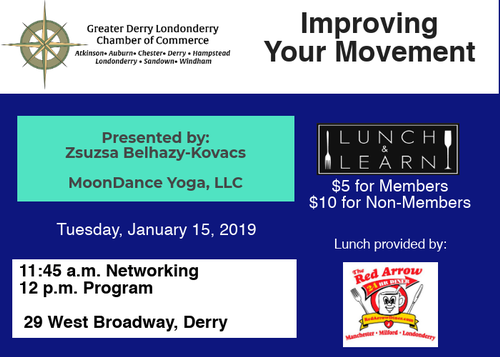 January's event is adjusted due to the holiday schedule. 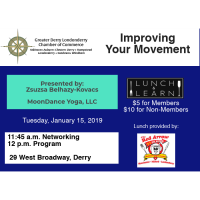 Each lunch & learn features an informative presentation from a Chamber member on a topic of their expertise.